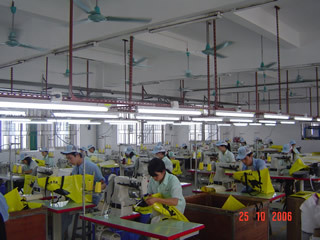 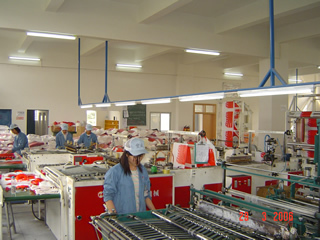 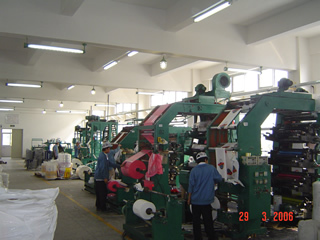 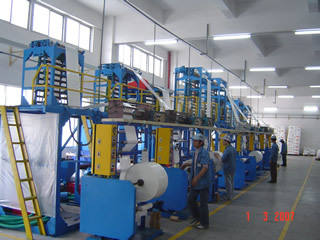 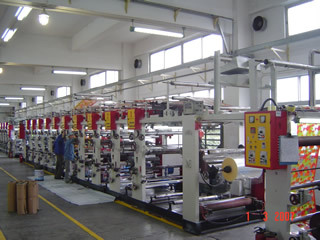 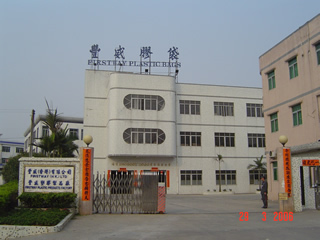 DONGGUAN FIRSTWAY PLASTIC PRODUCTS CO. LTD. 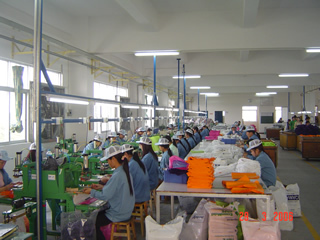 Address: Shang Keng Industrial Zone, Chang Ping Town, Dongguan, Guangdong Province, China. 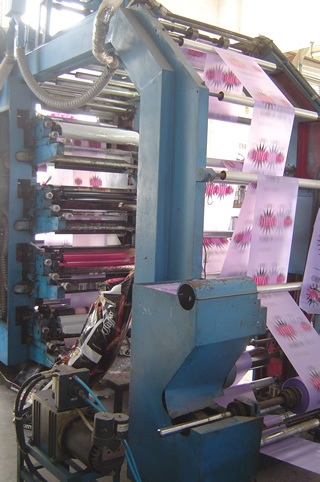 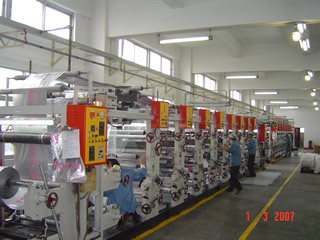 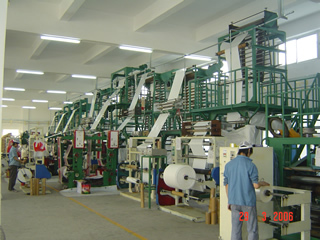 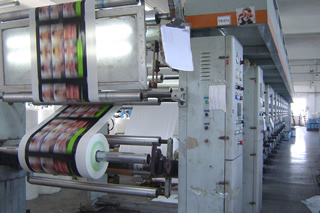 With over 200 skillful workers, equipped with 20 extruder units, 30 cutting machines, 12-color/10-color/8-color rotogravure printing machines , 8-color flexo printing machines, over 100 units of sewing machines & a high-tech lamination machine.